Alpha-Zeta Chapter of Sigma Alpha Epsilon at Penn State - It's Up To Us! The reputation of fraternities seems to be crumbling, not just at Penn State, but across the country. We all have our own opinions about these recent incidents that have occurred, most recently with KDR at Penn State and SAE at Oklahoma just a few weeks ago. 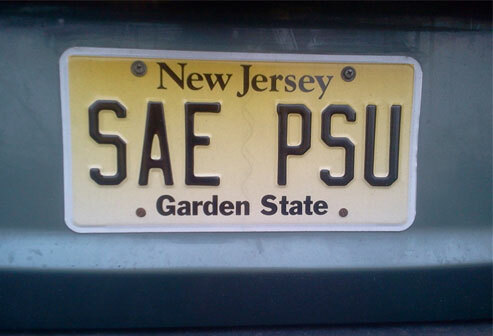 But one thing remains true – it is up to us as alumni to determine the future of SAE at Penn State. Stop for a moment and think about those alumni who supported our journey as undergraduates. Things have evolved over the years, and some things have stayed the same – both good and bad. Our alumni saw something in us that was worth making an investment to help ensure we developed as new leaders, teachers, innovators, thinkers, husbands and fathers.